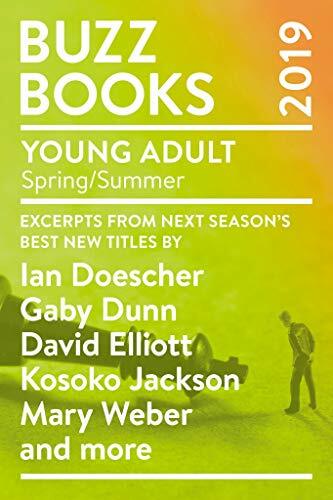 Our tenth Buzz Books: Young Adult gives readers the special excitement of being among the first to sample the best in forthcoming young adult novels months ahead of their actual publication. These substantial pre-publication excerpts include several titles based on historical figures: Joan of Arc (Voices by David Elliott); King Arthur (Once & Future by Amy Rose Capetta and Cori McCarthy); Romanov by Nadine Brandes; as well as history-based stories such as Christelle Dabos’s The Missing of Clairedelune and William Shakespeare’s Much Ado About Mean Girls by Ian Doescher. Mary Weber’s To Best the Boys is a new fantasy from the bestselling author of the Storm Siren trilogy, while Please Send Help by Gaby Dunn and Allison Raskin is a follow-up to their New York Times bestseller I Hate Everyone But You. You will discover three debut writers to keep an eye on as well. Kosoko Jackson writes about war in A Place for Wolves, Joan He’s Descendant of the Crane is based on Chinese epics, and Crystal Smith offers a romantic fantasy in Bloodleaf. For broader reading, check out Buzz Books 2019: Spring/Summer, also available now, for 44 excerpts from top forthcoming adult fiction and nonfiction titles. 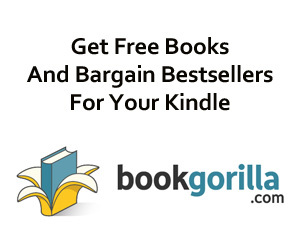 Visit buzz.publishersmarketplace.com.